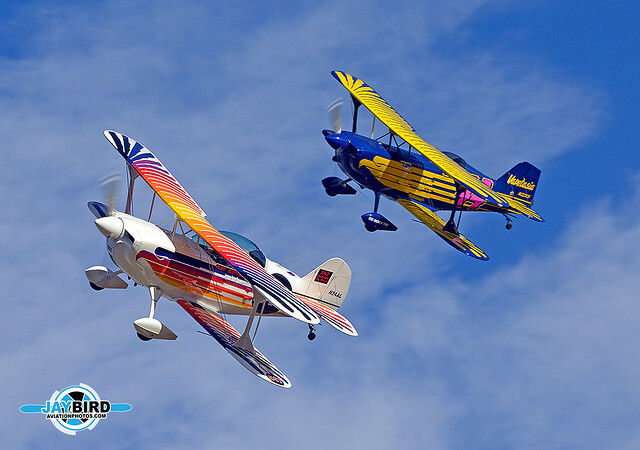 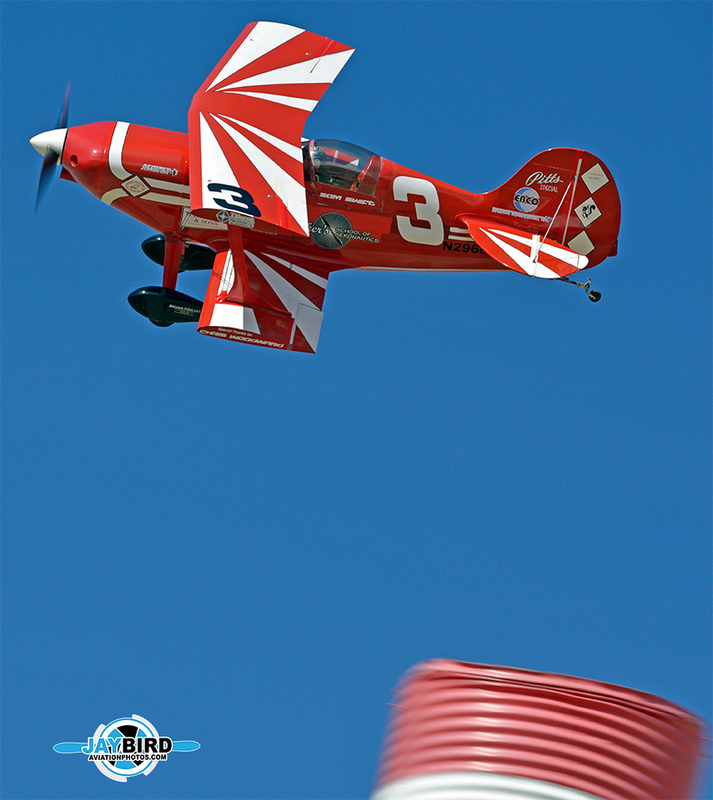 This year, I attended the Reno Air Races for the first time. 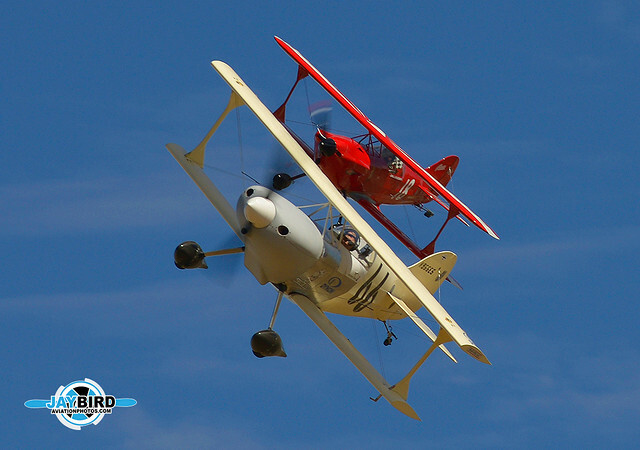 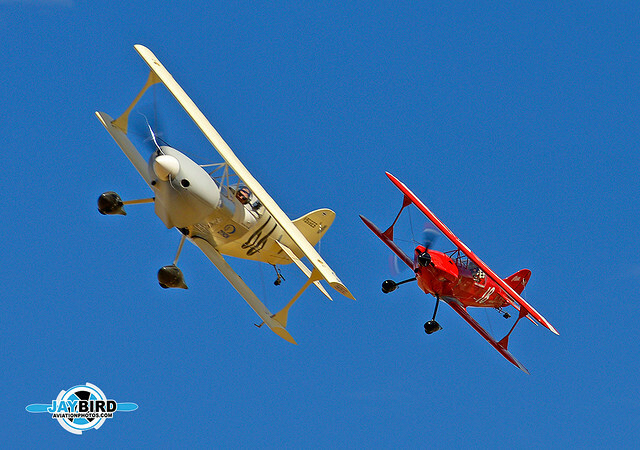 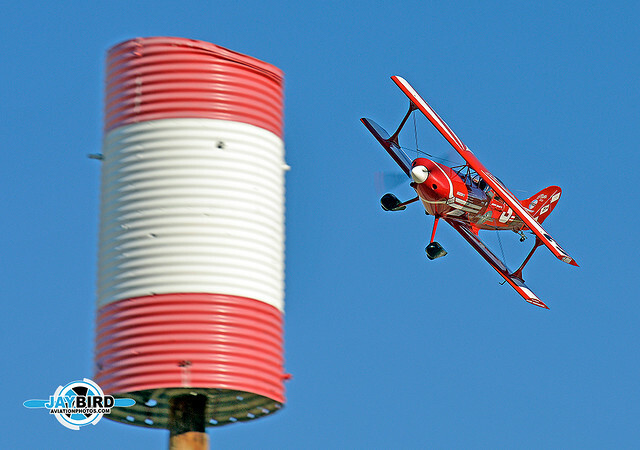 It was a real thrill to be out by Pylon 5 Inner as the biplanes came ripping around, heading for home. 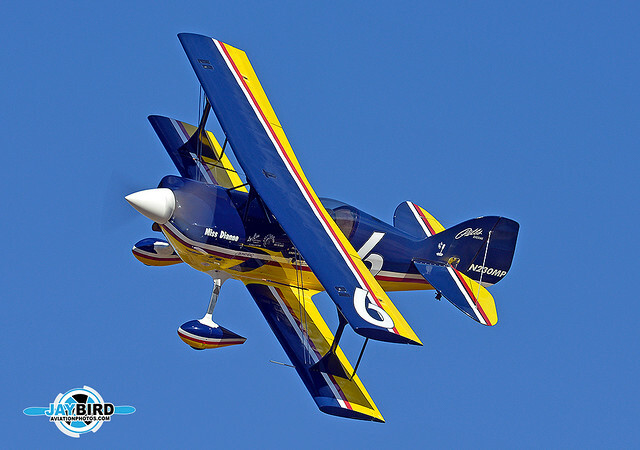 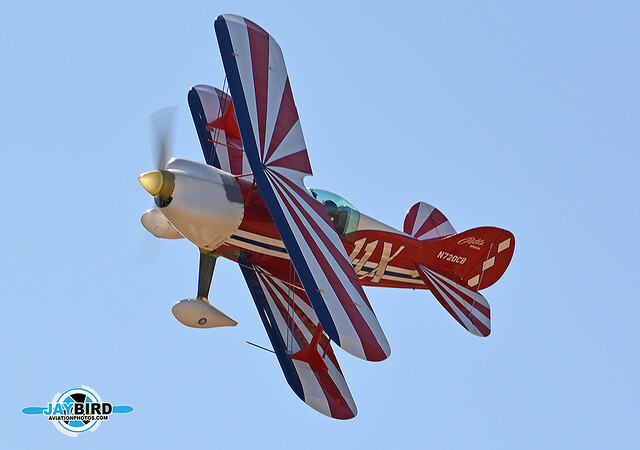 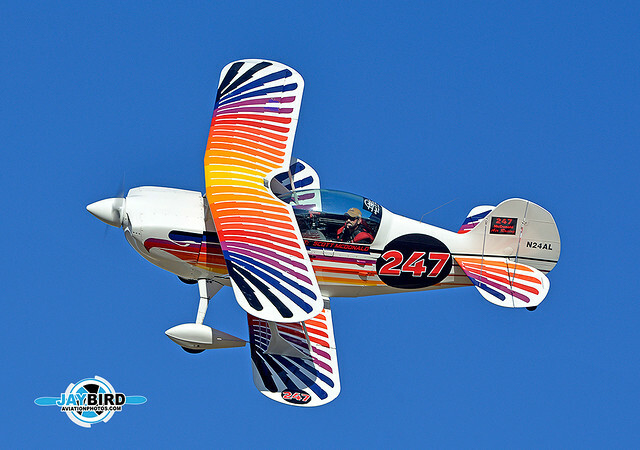 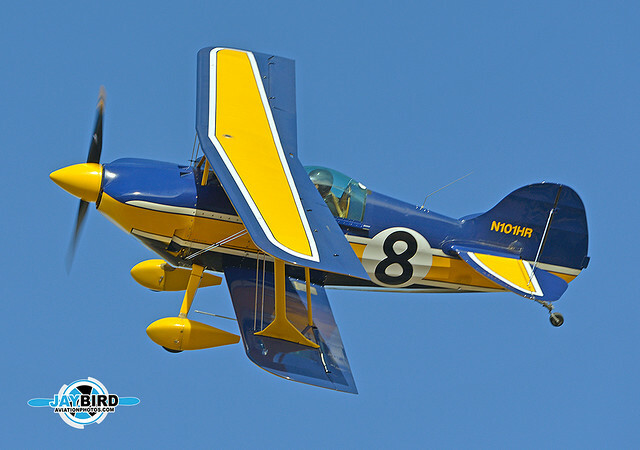 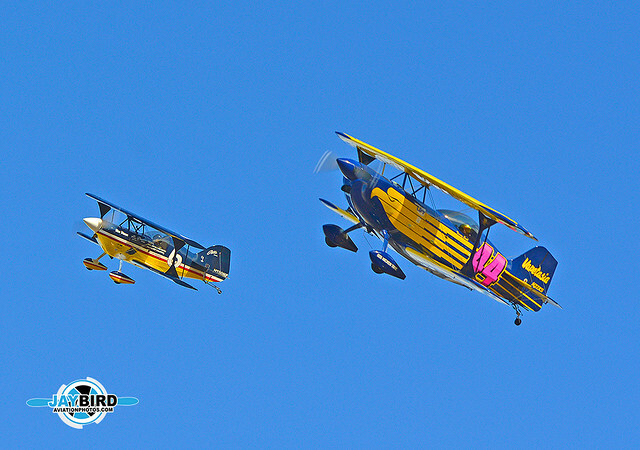 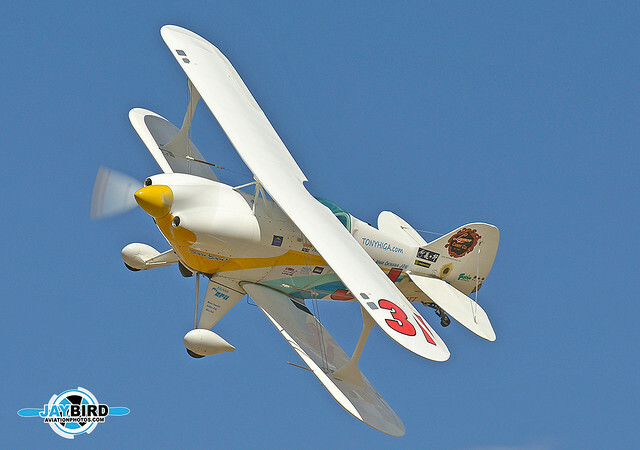 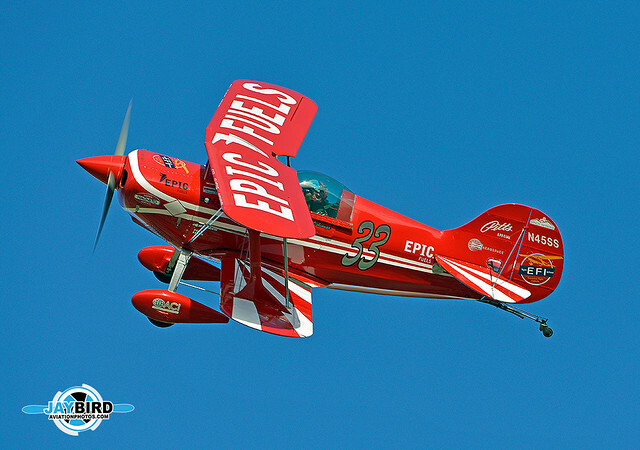 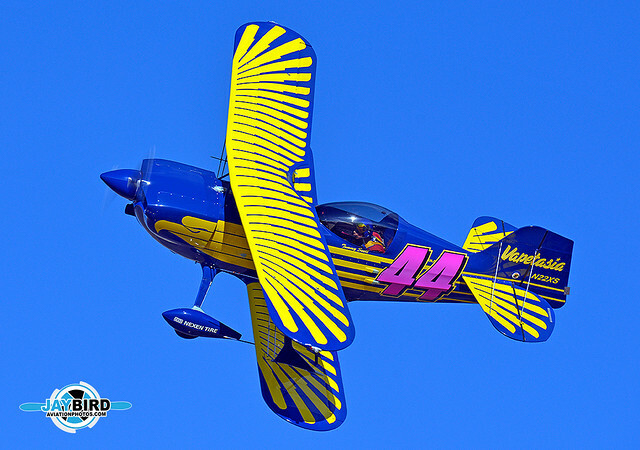 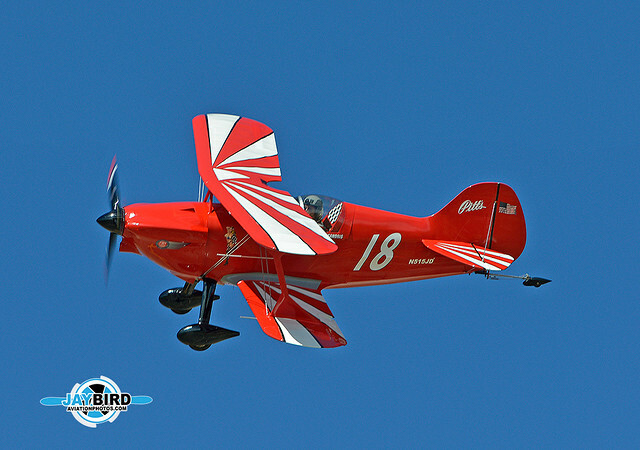 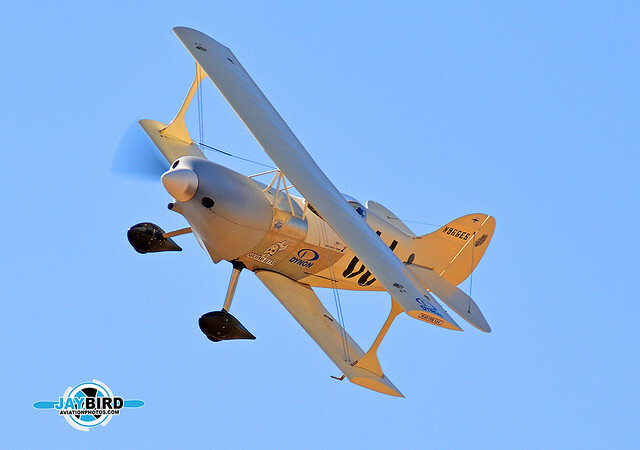 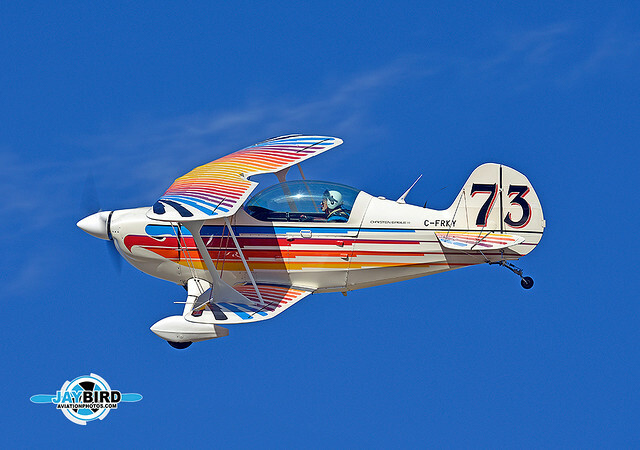 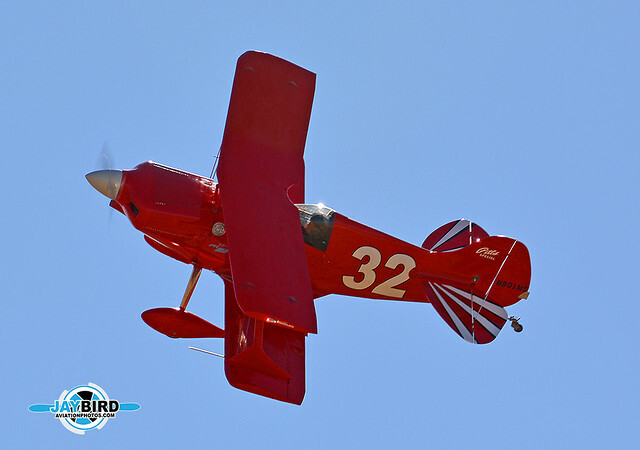 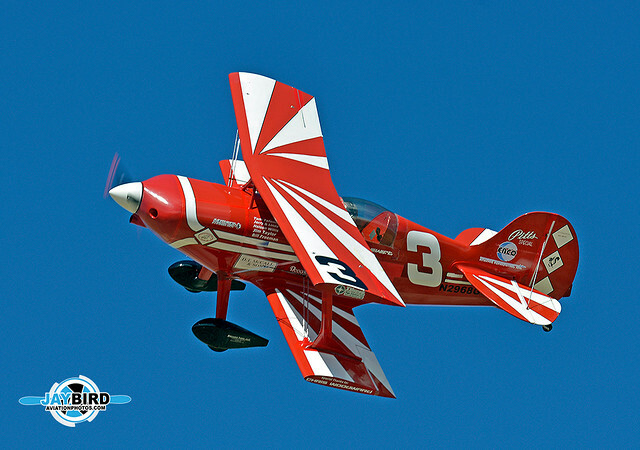 Miss Diane is a Pitts S-1S, N230MP, flown by Jeffrey Lo. 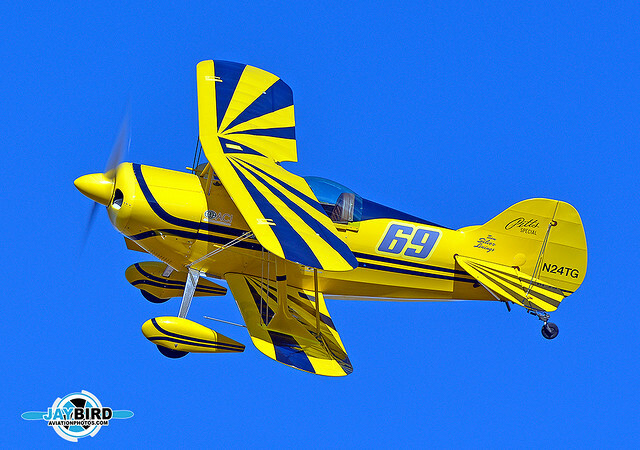 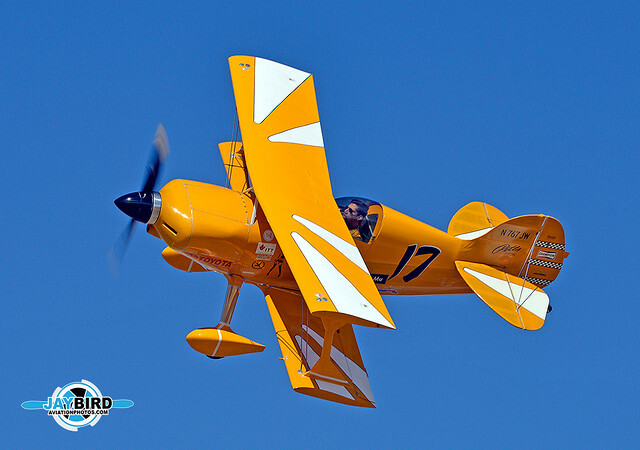 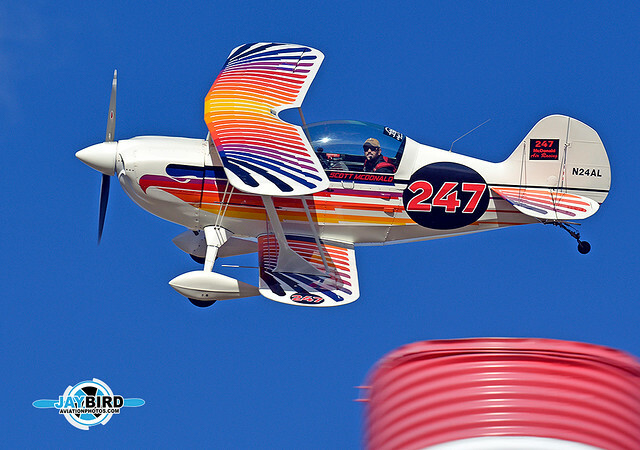 My buddy Sam Swift rounds Pylon 5 Inner in his Pitts S-LHN, “Smokin’ Hot”, N2986G.